Almost 1,000,000 back surgeries are performed in America every year. There are certain instances where the outcomes a great, however, up to 40% of those undergoing back surgery end up with chronic pain and a failed operation. Therefore, it is absolutely crucial to make sure that the procedure is truly necessary before undergoing the knife. Here are the top eight ways that back surgery can be avoided with top-notch Seattle pain management. The first option is medication management. This does not necessarily entail narcotics. It may include topical pain creams, anti-inflammatories, non-narcotic pain relievers, muscle relaxers and others. This can be very beneficial, and does not need to include addictive substances. Back bracing can be extremely beneficial when used intermittently. Using a brace all the time is a bad idea, as it can lead to muscle atrophy around the back. However, intermittent usage can help with pain relief and mobility. The third method for helping patients avoid the need for back surgery is physical therapy. This may include core strengthening, flexibility, active and passive range of motion exercises, along with modalities which may include ultrasound and electrical stimulation. The fourth method that can be extremely effective may involve chiropractic manipulation. For those experiencing acute back pain, chiropractic manipulations have been shown to be exceptionally effective for pain relief. It can also help with chronic back pain. The fifth method of treatment at pain management clinics in Seattle includes interventional procedures with trigger point injections. This can be very helpful for relieving back spasms and aching. Additional interventional procedures (6-8 methods) include epidural steroid injection’s along with medial branch blocks, facet injections or radiofrequency ablation. These methods are very effective for relieving back and leg pain from spinal arthritis or a pinched nerve due to a disc herniation. 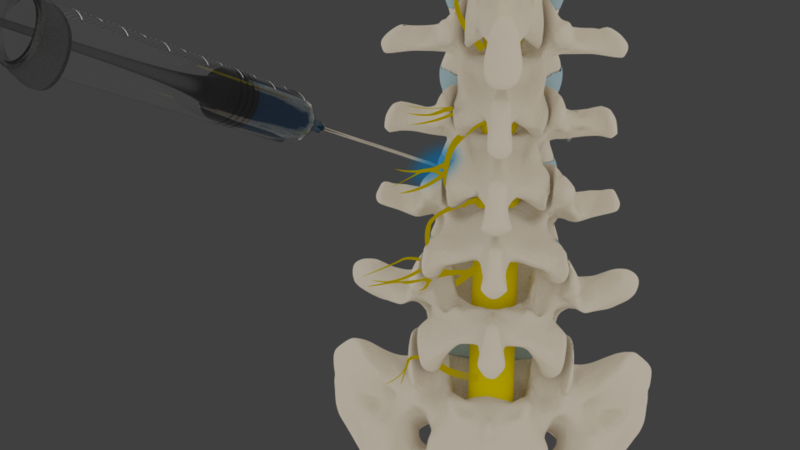 In addition, the facet joint injections and medial branch blocks are great for relieving the pain from spinal arthritis. This may work for weeks to months, and then followed up with a radiofrequency ablation. The ablation procedure may relieve pain for over 18 months. Unless one”s back surgery is absolutely necessary, it is important to note that over 90% of individuals achieve effective pain relief and avoid surgery with some of these options. Seattle Pain Relief offers over 25 treatment options in all for all types of pain conditions including back pain. The Double Board Certified Seattle pain doctor customizes treatment plans for patients. Patients are seen from a broad area including Seattle, Tacoma and Federal Way. Most insurance is accepted. Call (855) WASH-PAIN for more information and scheduling.